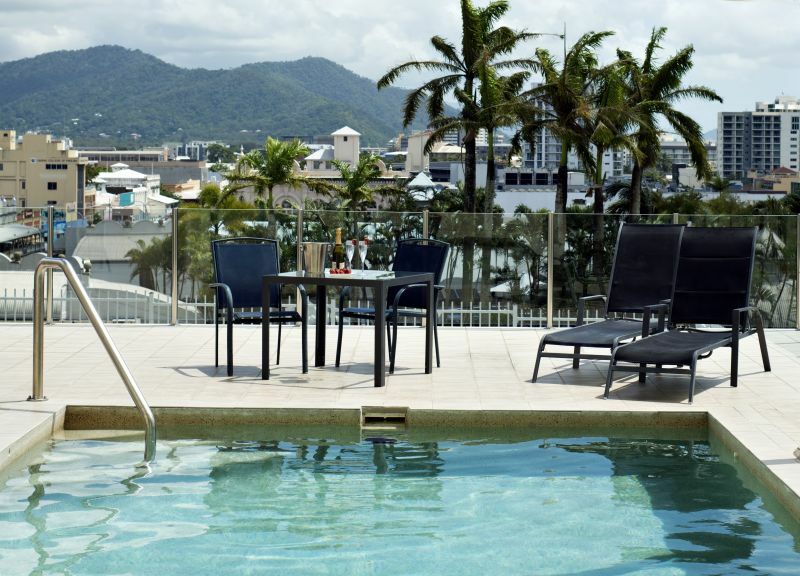 Whether your stay is for business or pleasure (or a bit of both) – Park Regis City Quays is your ideal 'home away from home' whilst in Cairns. 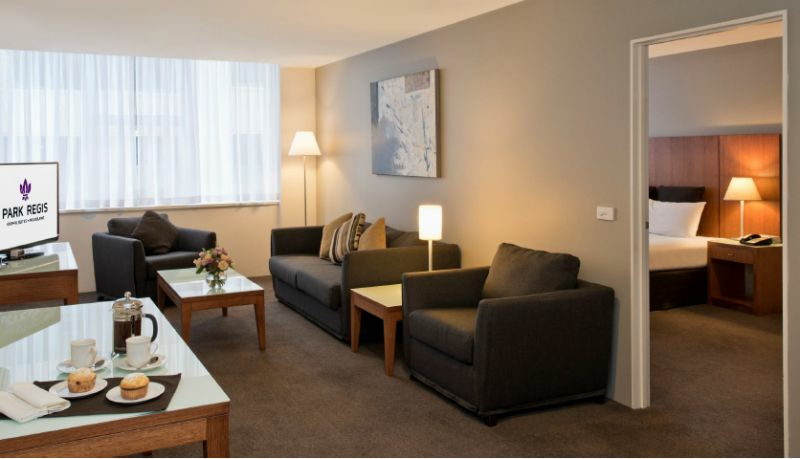 Extended and long stay guests are welcome at Park Regis City Quays. Reception hours: Other Reception hours are 7am to 9pm Monday to Friday, 9am to 9pm Saturday & Sunday, if you are likely to arrive outside reception hours please contact us 3 days prior arrival date to arrange after arrival check in. 07-42426400 or 1300 655 319. 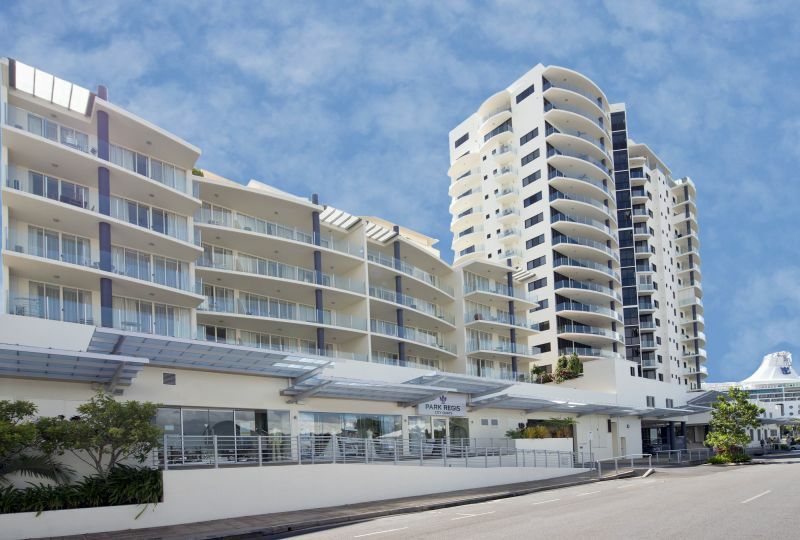 Stylish and modern, our 1 Bedroom apartments come with full kitchen & laundry facilities and your own private balcony. The apartment is configured with 1 king bed or 2 singles, max occupancy is 3. Rates are for 2 guests. Maximum occupancy is 3.